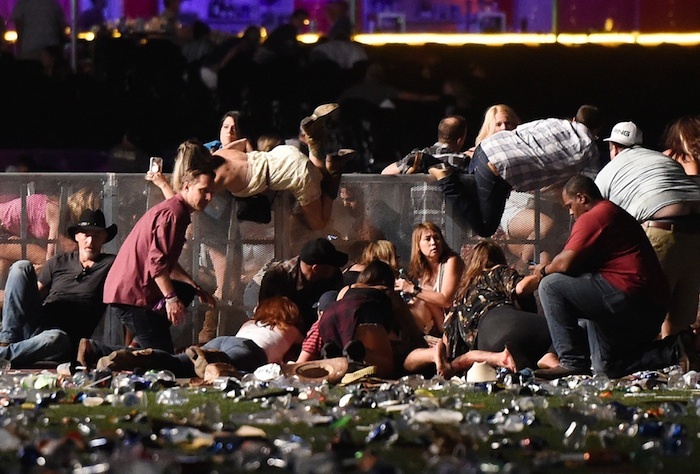 While investigators are still trying to unravel what led to the “worst mass shooting in modern US history”, we’ve been learning more about the 59 people who tragically lost their lives at the outdoor concert in Las Vegas on October 1. One of the victims was a 55-year-old truck driver named Kurt Von Tillow. 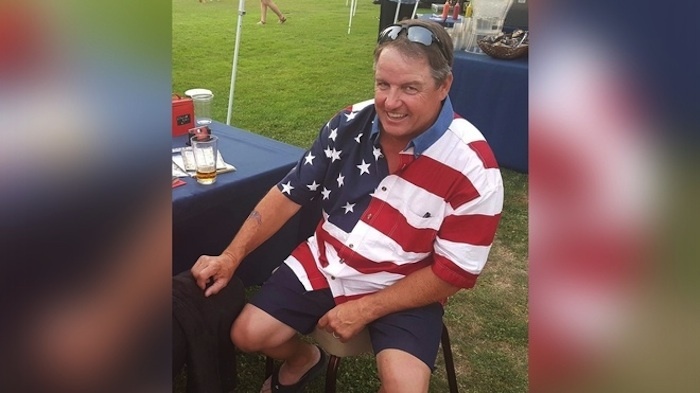 Kurt was the owner of Von Tillow Trucking located in Cameron Park, California and he was also a devoted family man who would take delivery jobs all the way to Connecticut to see his grandchildren at least three or four times a year. Over the last few years, the country music festival in Las Vegas had also become an annual tradition where the family would meet up and attend the festival together. This year Kurt and his wife had travelled to Las Vegas and met up with his sister and niece from Santa Rosa, CA and his daughter and son-in-law who had flown in from Connecticut. Kurt’s sister, Dee Ann Hyatt, said they had all been enjoying the concert and had no idea that the festive crowd was suddenly under attack. She said it was her brother who immediately realized what was happening because he was one of the first victims to be struck by a bullet. He told everyone to get on the ground and she said that if he hadn’t tipped them off - more family members probably would have died that night. “My brother saved our lives basically. He took a bullet. Because of him we got on the ground and stayed there,” Dee Ann told reporters from the hospital Tuesday. She said that as the gunman continued to spray the area with bullets, her and her daughter could only hug the ground and play dead as the crowd began stampeding around them, fleeing towards the nearest exits. While her brother lay fatally wounded, Dee Ann was hit by shrapnel and then her daughter was struck in the leg by a bullet. They were both taken to hospital and are expected to recover from their injuries. Kurt’s wife, daughter and son-in-law all managed to escape the incident unharmed. But the beloved truck driver and family man ended up dying from his gun shot wounds and the loss has devastated his family and everyone who knew him. On Monday, Kurt was honored with a procession of golf carts that drove through the Cameron Park Country Club where he lived and loved to play golf. Friends and neighbors have also started a memorial on the fence behind Kurt’s home. “He was just a fun, fun guy and a really friendly man,” said his longtime friend Iain Marshall. “I never, ever, ever saw him in a bad mood. Everyone loved him. He was the life of the party and he laughed at everything with this really distinctive boisterous laugh,” added Brent Hutchings. "He lived a perfect life. He was loved by everybody, he didn't have an enemy, he didn't have a mean bone in his body. He was the life of the party," said Janet Carson-Tenney.